Some people you meet and you instantly know you like ‘em. Bryana and Chris are two of those, along with the world’s most adorable pup, Colby. 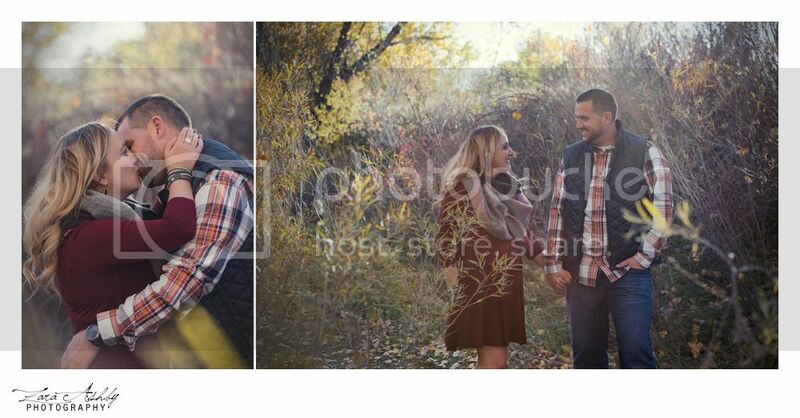 I first met Bryana and Chris about three years ago when they booked a Denver Family Photography Session with me. 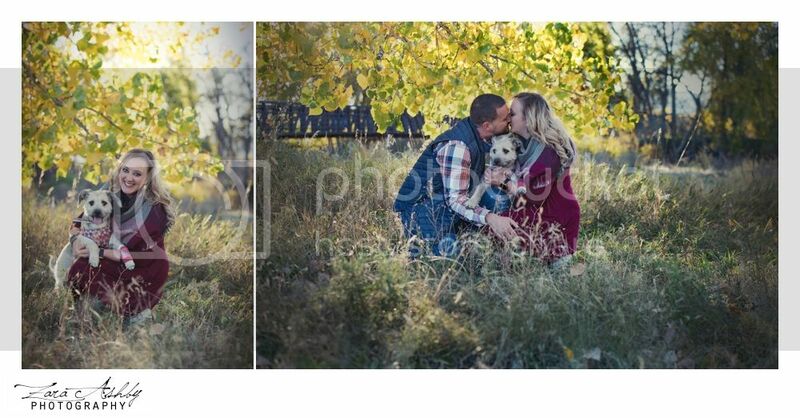 We met up at Castlewood Canyon right outside of Parker CO for a beautiful fall family session. 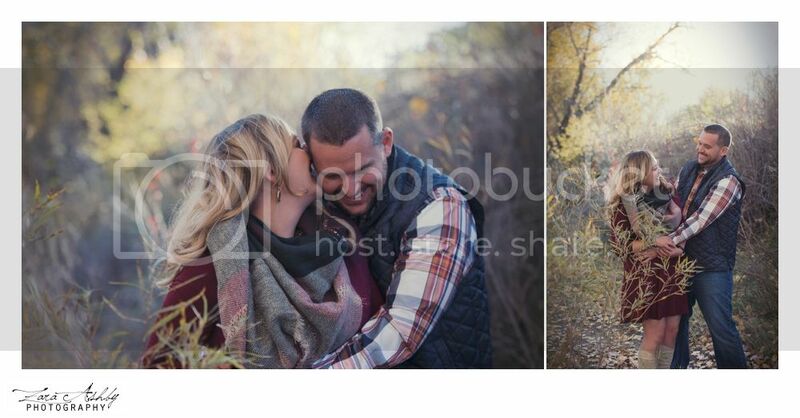 Bryana and Chris are two of the nicest humans I’ve ever had the pleasure of photographing. 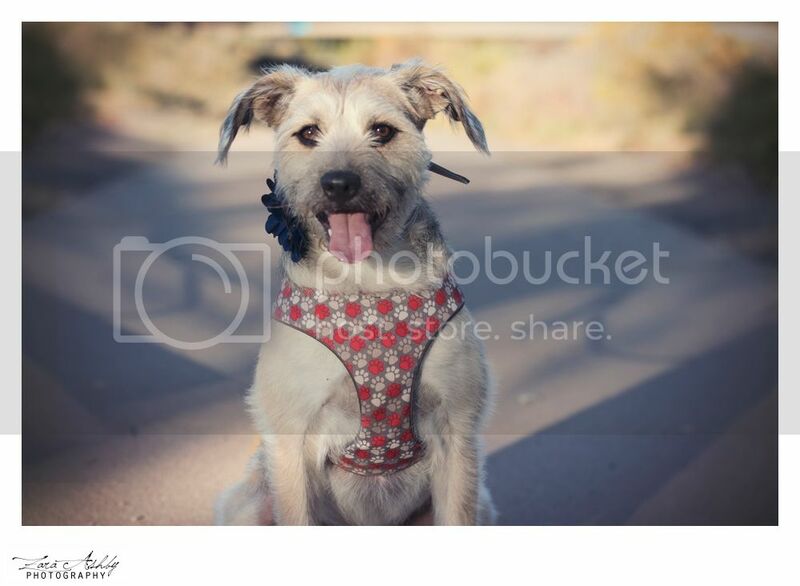 And COLBY … oh man… she’s one of the sweetest pups around. 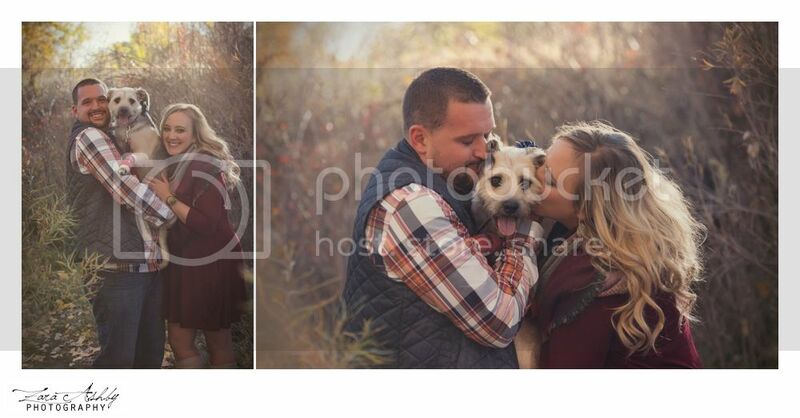 For the past three years I’ve been photographing this little family, and every time I fall more and more in love with them. This year I got to meet Bryana’s mom and dad who were out visiting from Wisconsin and running a half marathon in the freezing cold of Denver. 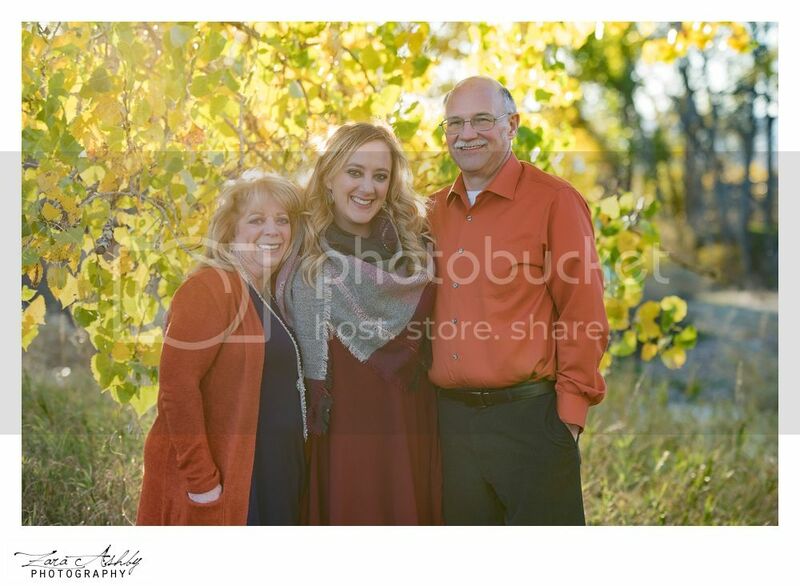 I’m so glad to have been able to document another year with this beautiful humans and so happy to have met the man and woman responsible for raising such a wonderful and decent person. Hope you guys have the most wonderful holiday season. 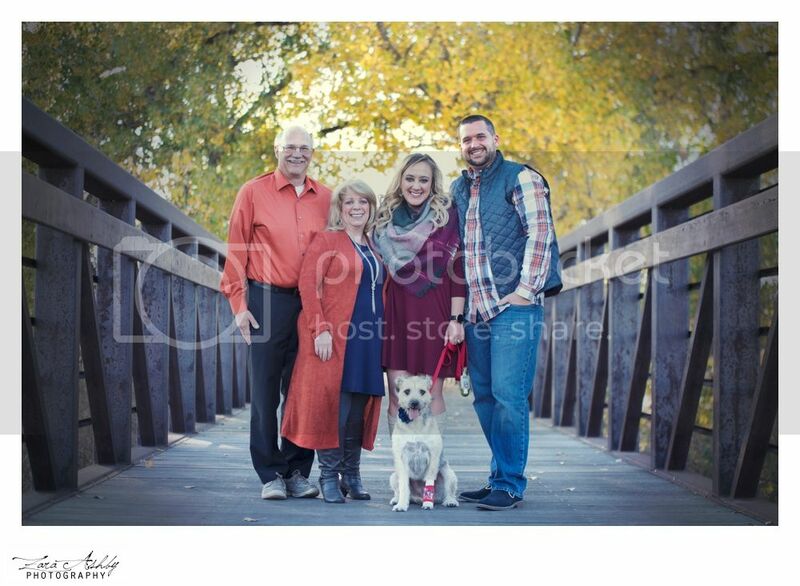 There is still time to book your Fall Denver Family Photography Session. Click on the button below to contact us.